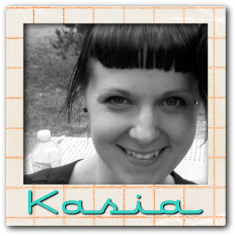 Today is the big day, the TAWS April release blog hop! 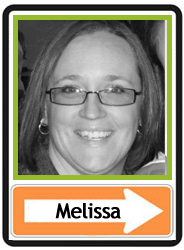 Each of the DT has a card to inspire you using one of the 4 sets being released this month. The best part is you can win yourself 3 sets by hopping along. You have until March 31st at 9:00PM TAWS time to leave them.. This is a fun mini set that is yours FREE when you spend $40.00 or more during the month of April! Nothing to do but shop.. this little guy will be added to your package..
For my card I used the Life is Short set. Some wonderful and heartfelt sentiments. 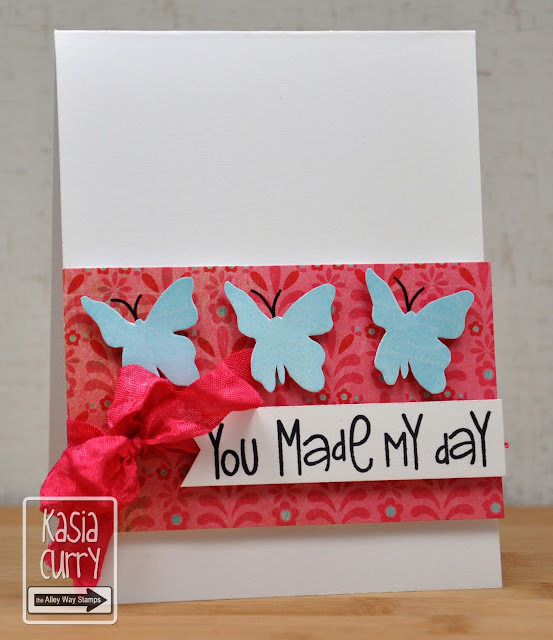 I also used the butterfly image from Awesome Blossom. Now if you started here, click on the top picture below to bring you back to the beginning. Today over at the TAWS blog is the new Be Inspired challenge. All of the polka dots and the light airy feeling got me going this week. The picture kind of made me feel nostalgic, I was missing some friends. 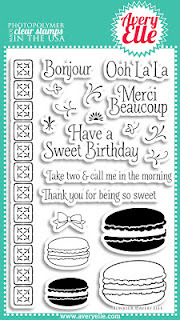 Hence this card was born!! 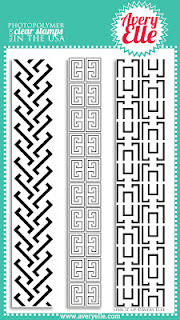 I used a couple of new TAWS sets, Wish Big and Tag Alongs (that will be available tomorrow), as well as the sentiment set All about you. Here's the info on how to play along! 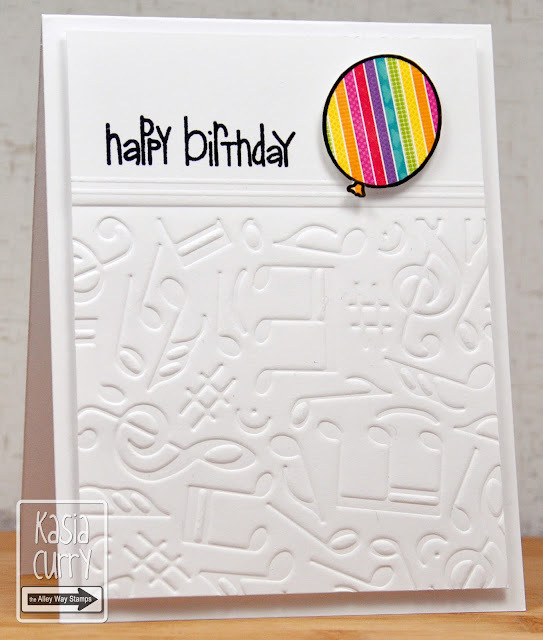 Don't forget to stop by tomorrow, there will be a new release blog hop with more chances to win yourself some fabulous TAWS stamps. 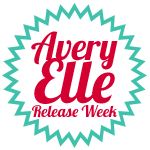 It's time for the Avery Elle April release blog hop. 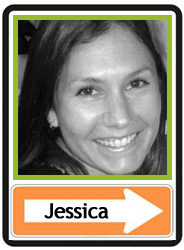 And you will just love the inspiration the DT and our guests have to share with you. 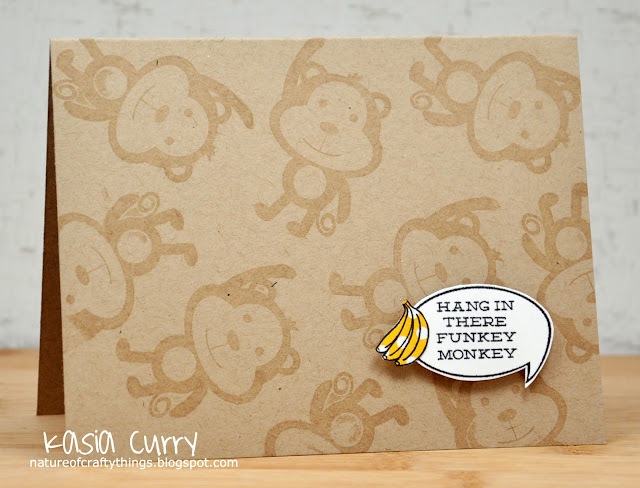 The set I'm showcasing today is Funky Monkey. I love the little accessories he comes with!! 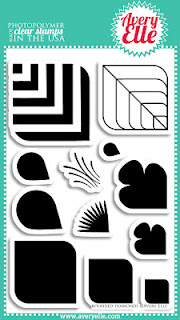 All of these sets will be available NOW in the store. 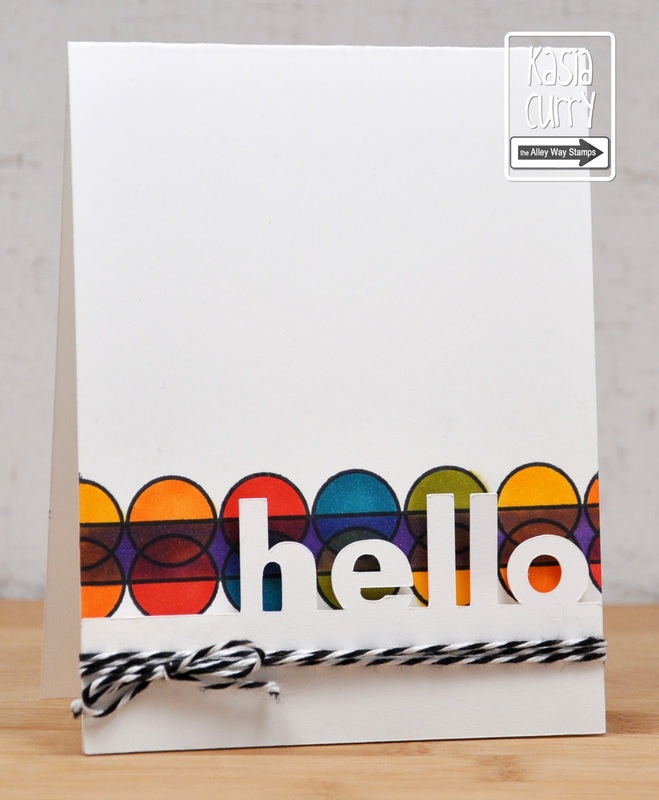 Released this month are dies matching the new releases, Bonjour and Rounded Diamonds. 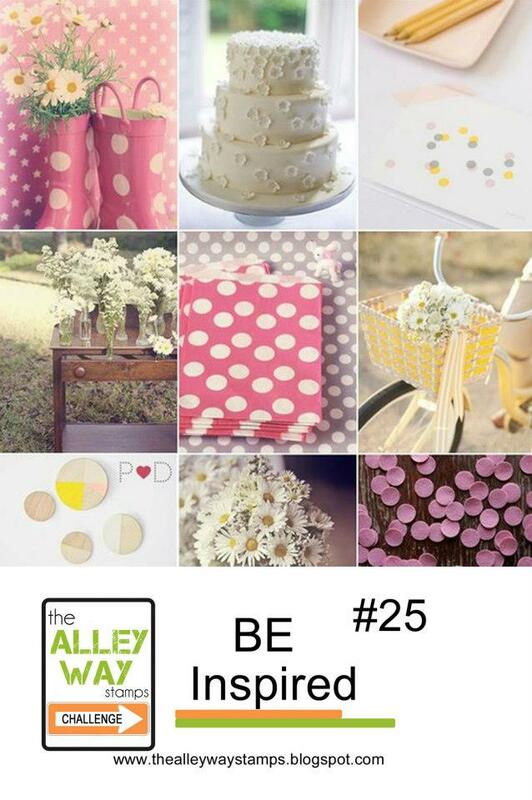 To celebrate our April Release Blog Hop, Avery Elle is giving away a $25 Gift Certificate to one winner. You have until midnight Sunday, March 31st to enter. 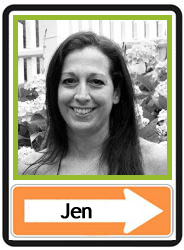 The winner will be announced on the Avery Elle Blog on Monday, April 1st (no foolin') . 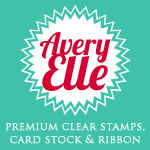 All products are now available for purchase in the Avery Elle store. 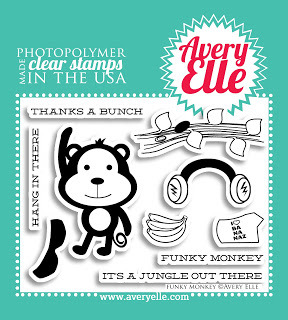 Share us with your friends on Facebook (we are www.facebook.com/AveryElle ) and make sure they tell us you sent them. Now, I am the end of this fabulous hop, if you have just stumbled upon it please click on the Avery Elle link to head back to the start. 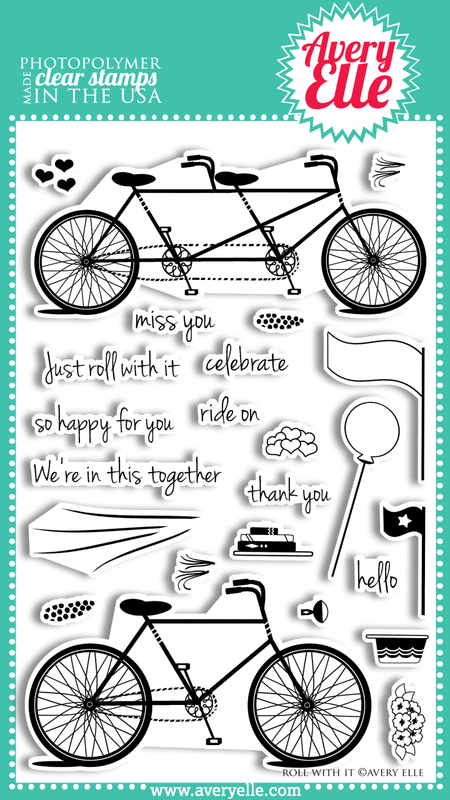 It's day 3 of the TAWS April release sneak peeks, and today I am sharing with you a peek at the new set, Wish Big! 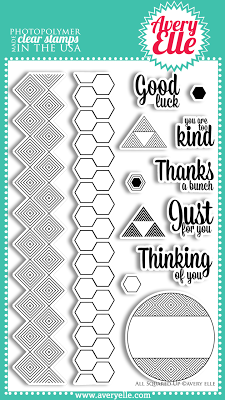 The images are super cute and I LOVE the font of the sentiments. 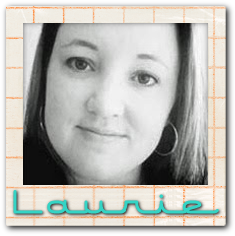 Check back on Saturday for the always fabulous release TAWS Blog Hop! 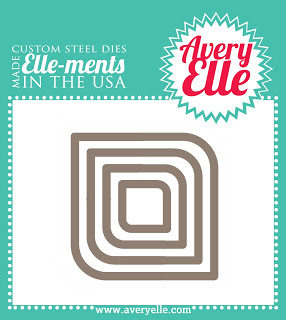 I have an EXTRA Avery Elle project to share with you today. Using the March release sets. I thought since I didn't get to use a couple of the sets at the beginning of the month I would play a bit with one of them now. 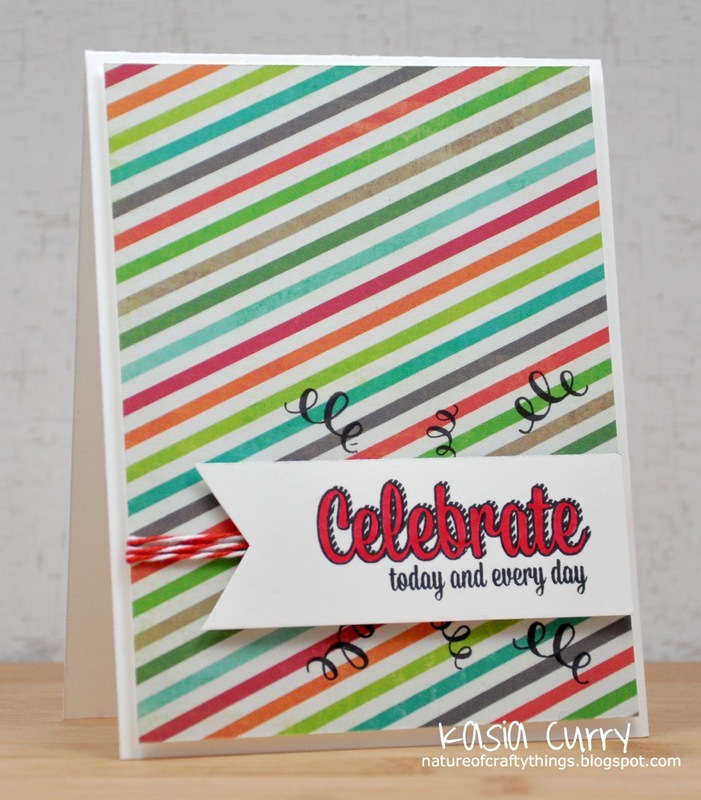 I love the sentiments in the Celebrate set, there are so many ways to play around with them. 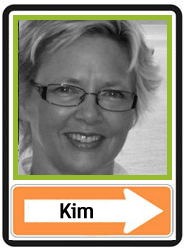 Check out Jamie's fabulous card here. I hope everyone is enjoying Spring so far. but warmer days are in our future! 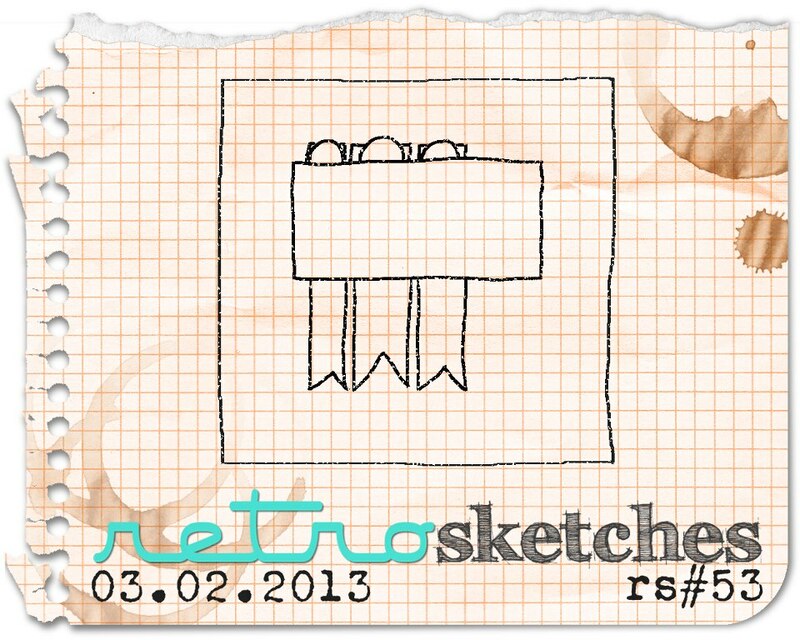 Today I am sharing this week's new RetroSketches sketch. 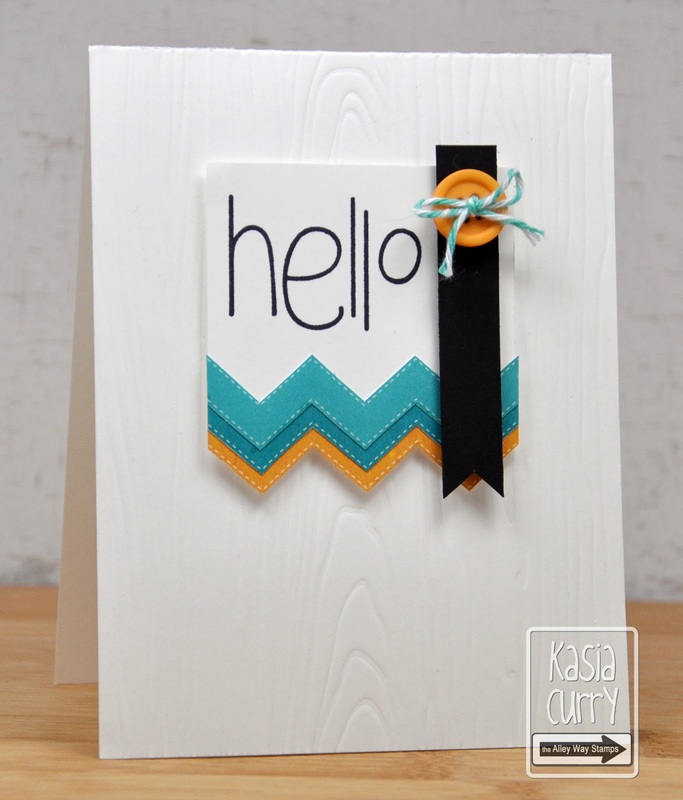 This one is based on our lovely Headliner Lori's gorgeous card, that you can see here. 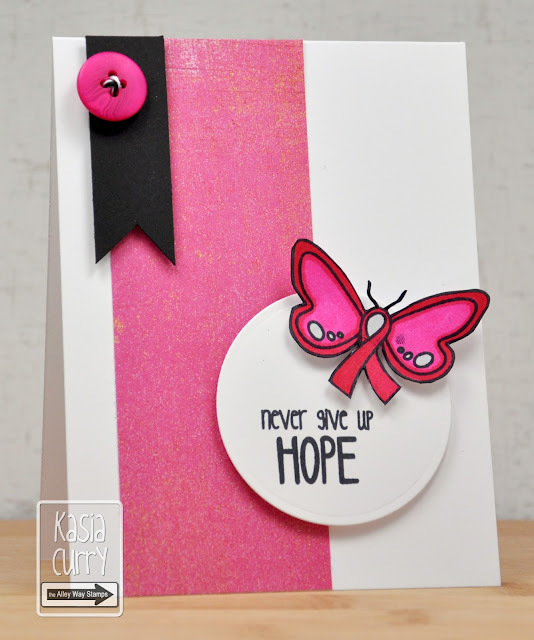 For my card I used TAWS special release set Wings of Hope. It's only available this month and is yours free with a $40 purchase over at the store. This set is wonderful, beautiful images and heartfelt sentiments. 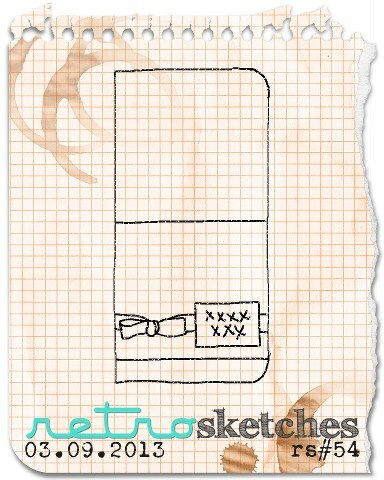 Head on over to the RetroSketches blog to check out the rest of the DT's inspiration and then play along. I was so proud of myself because I actually managed to have one of my DT cards done early. Which is great but, then I completely forgot to post it!! 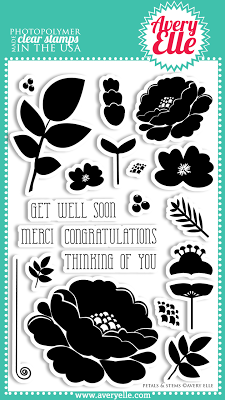 I made this card using the TAWS March release set Pillow Talk, and my Silhouette. The days seem to be going by so quickly. Thank you everyone for the suggestions for my colicky baby. We tried most everything, but were recommended to use a chiropractor. Has anyone had any experience with it? For their baby? 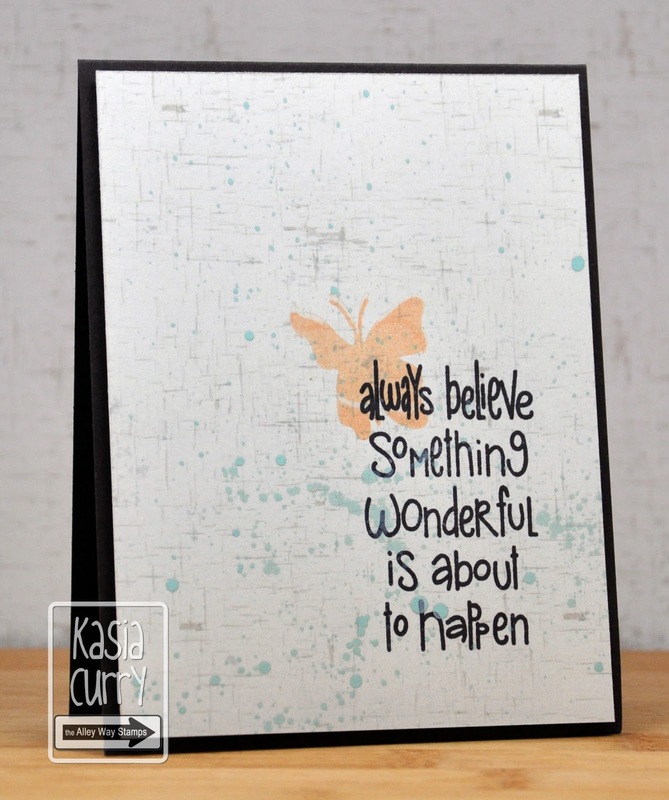 Well the real reason I'm here today is to share one more card using one of the Avery Elle new releases. 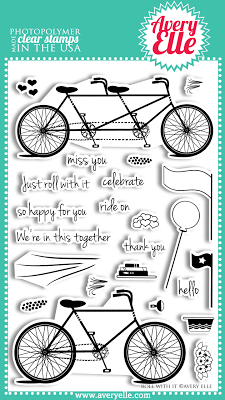 Today I am using "Roll With It"
I just LOVE these adorable bike images as well as the font on those sentiments!! It's been a rather hectic day and I forgot to post this this morning. Well here it is, the newest RetroSketch. This week's, is based on this gorgeous card by the one and only Laurie Willison! I love this colour scheme! 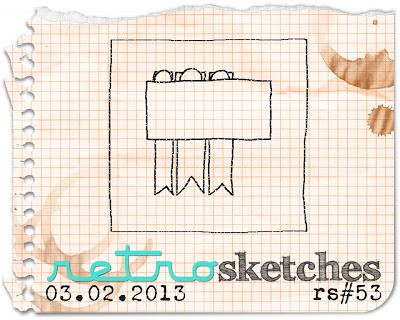 Don't forget to head on over to the RetroSketches blog to see all the amazing things the rest of the DT have to offer up. So my Avery Elle shipment finally came, it turns out it was delivered to the wrong address!! But it was worth the wait, these sets are so darn cute. Check out all of the latest releases here. ﻿I love a good background set, and this one is awesome! and one of the sentiments to shadow the wooden sentiment. I love the fonts of these sentiments. 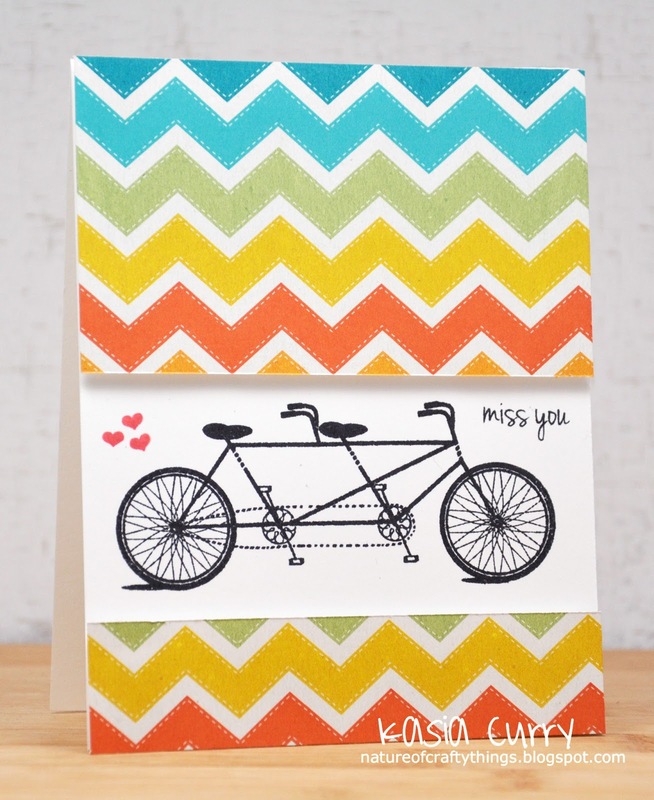 Also, this fabulous woodgrain pattern is actually the paper. 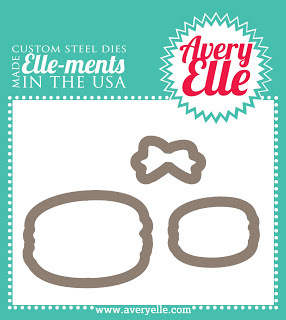 You can find it as well, over at the Avery Elle store. 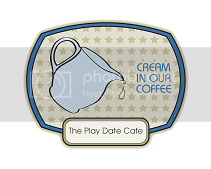 It comes in both white and kraft. 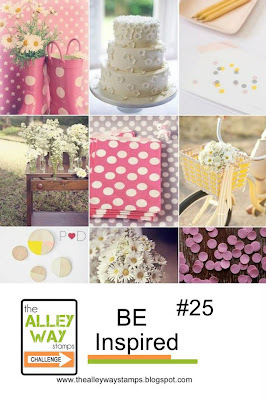 Head over to the Avery Elle blog to see some more inspiration! 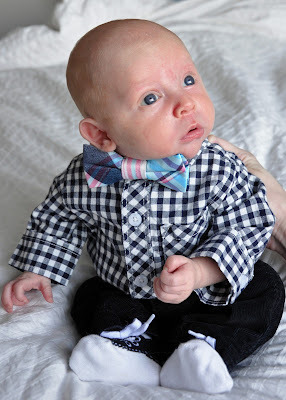 Sorry for the minimalist posting, this whole mommy thing is time consuming!! 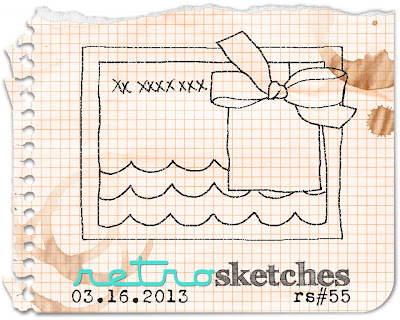 I have a new RetroSketch to share today. 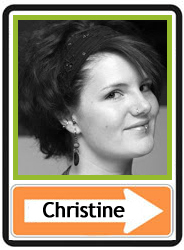 It's based on a card I made here. 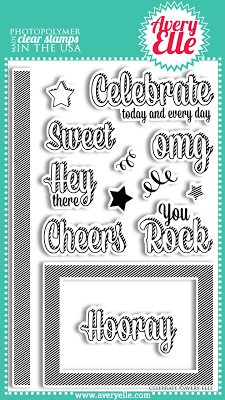 It also happens to be the very first card I made for a design team, which just so happens to be run by the FABULOUS Arielle. I used a few sets here, all by The Alley Way Stamps. Words to Live By, Pillow Talk and Awesome Blossom. 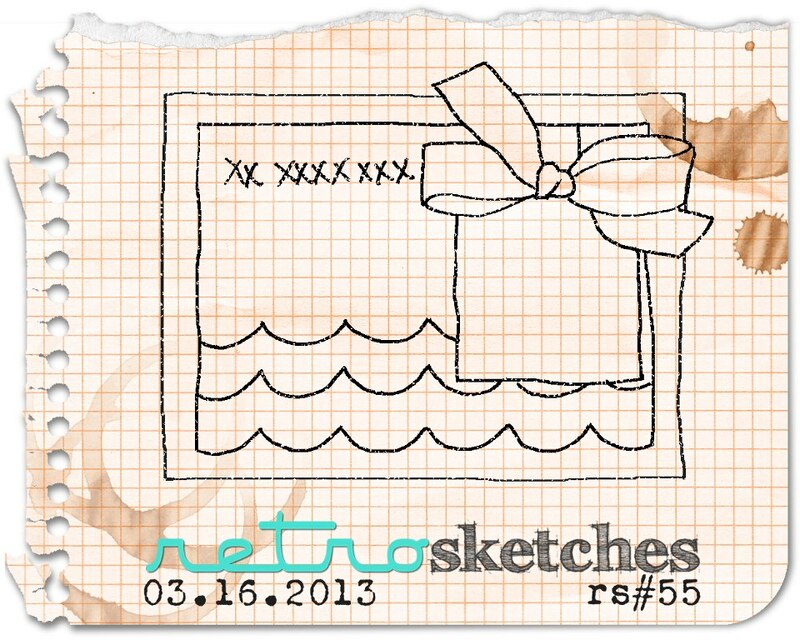 Head on over to the RetroSketches blog to see what gorgeous things the rest of the DT have to share with you. Thank so much for stopping by today. And because I am just so in love with this little man, I'm going to share yet ANOTHER pic!! 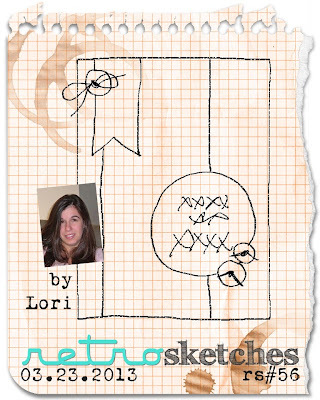 I have a fun new sketch to share with you for this week's RetroSketch challenge. 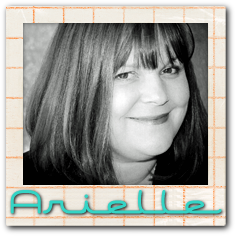 It is based on one of Arielle's gorgeous cards, which you can see here. 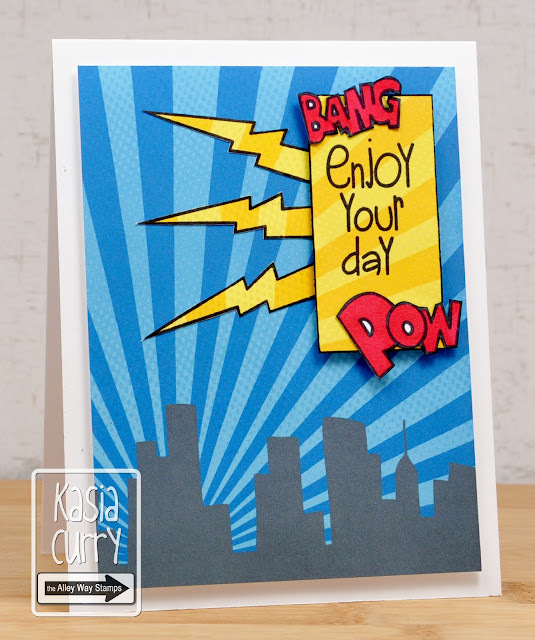 For my card, I used one of TAWS newly release sets called Ka-Pow. It's such a super fun set. 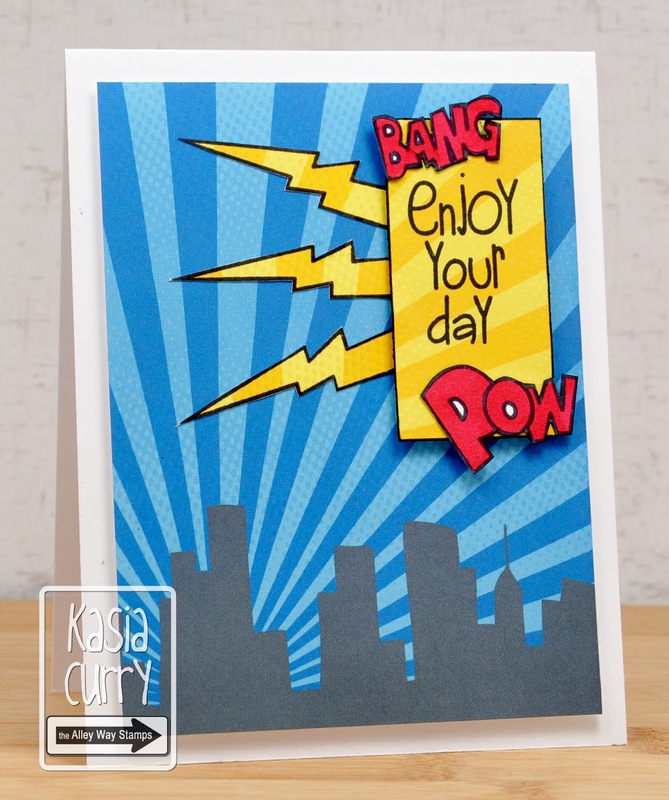 Great for the boys and comic book lovers in your life. I also cut up a sentiment from their All About You set. Head on over to the RetroSketches blog to see all of the fabulous inspiration there, as well as meet our March headliner Lori Tecler. TAWS be inspired plus a promo!! 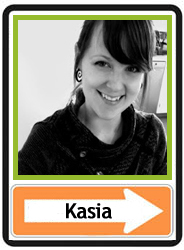 Something fun is going on today!! We have broken both DT’s into 2 groups…one group sharing projects today and then the second group sharing projects on Friday March 8th. For my project I used 3GJ's gorgeous cherry lipstick ribbon, and the TAWS sets lighter than air, tiny treasures, the gang and pillow talk. 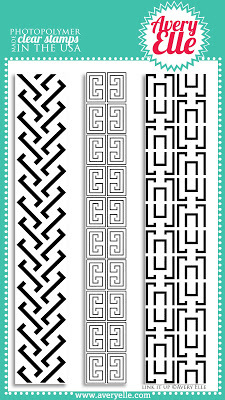 the sort of aztec design and the wood. Your next stop is Cheri Parish. 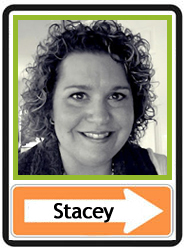 If you just happened here by chance, head back to the start by jumping over to the TAWS blog. You won't be sorry! !